Don't just sit around reading posts about how all your friends are having fun. Get out there and join the action. 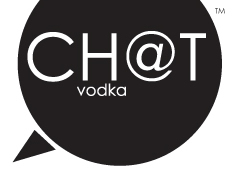 Ch@t is here to connect you to events worth talking about, with the hottest music, food and drinks. Join us on Facebook for events and more.